 ShopDisney.com is the place to go for everything Disney. Find clothing, costumes, toys, collectibles and more from your favourite Disney classics. We’ll keep you up to date with the latest promotions and discounts.